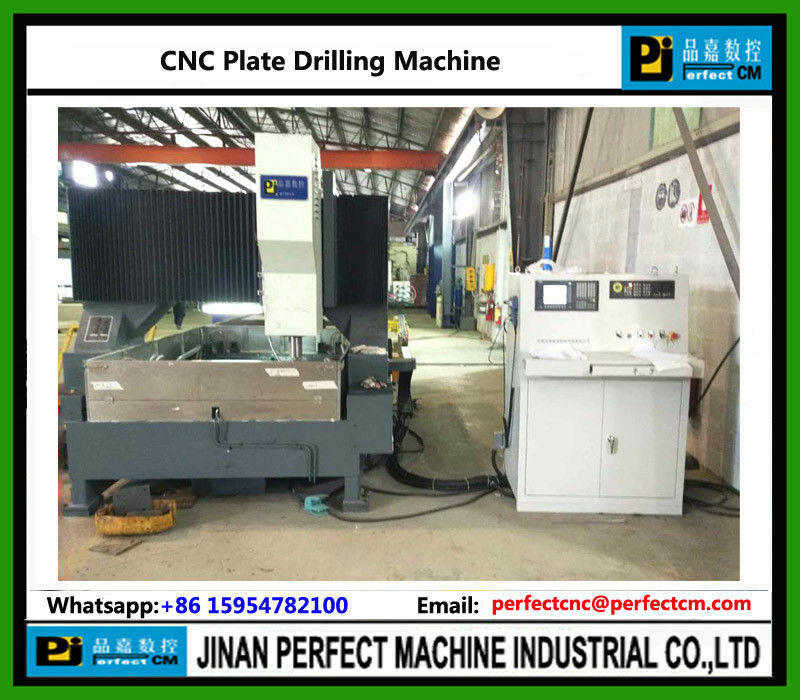 Special CNC machine for Drilling steel plates, flange and round plate in the field of steel structure industry. It is also used to drill steel plates of other industries. Drive Mode Of Gantry Longitudinal (X Axis) Guided By Linear Rolling Guide; Driven By AC Servo Motor And Ball Screw Pairs. Guided By Linear Rolling Guide; Driven By AC Servo Motor And Ball Screw Pairs. Guided By Linear Rolling Guide; Driven By AC Servo Motor And Ball Screw Pairs. Guided By Linear Rolling Guide; Driven By AC Servo Motor And Ball Screw Pairs.